The Century Wings "Wings of Heroes" range presents highly-detailed, ready-made diecast models of military aircraft. 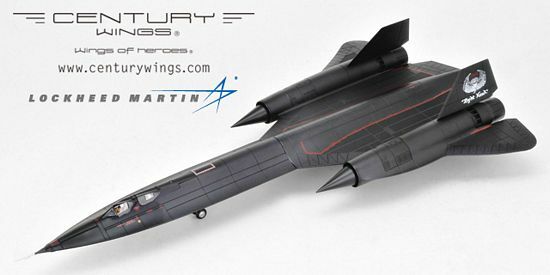 Highly collectible, Century Wings models are setting a new standard in diecast for detail and accuracy. Released January 2014! Scale 1:72.